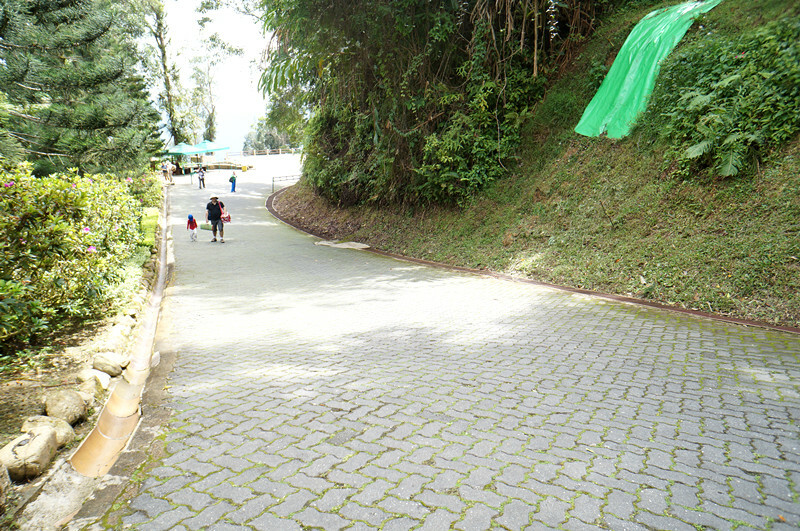 It was my first time to Bukit Tinggi, boyfriend brought me to there for my early birthday celebration during weekend. 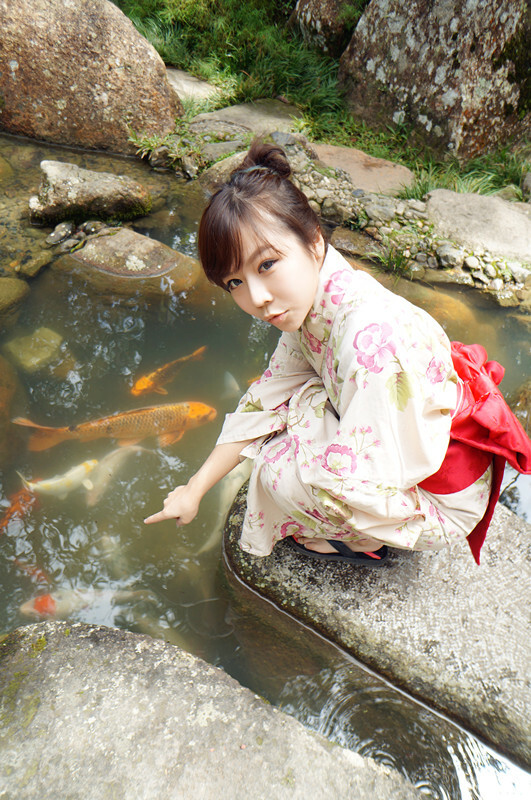 I think most of the people went there, Japanese village is one of their must-visit-places at Bukit Tinggi. Japanese Village is designed by a Japanese architect, Mr Kaio Ariizumi. 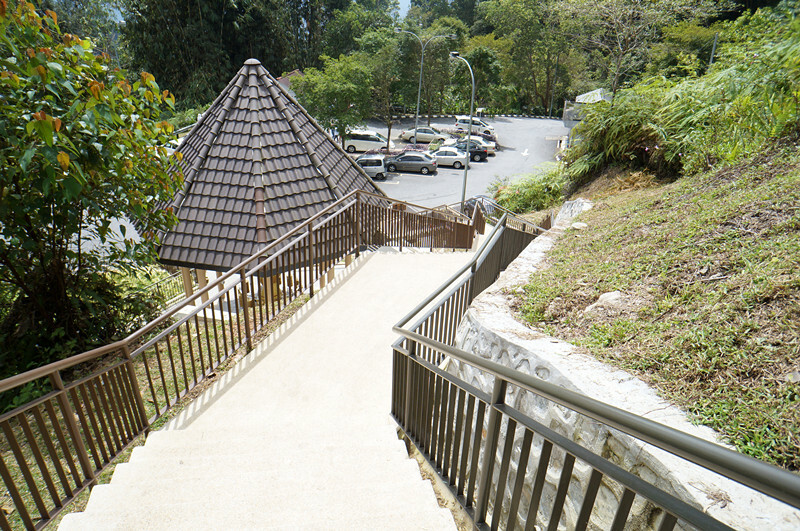 To me, one day is enough to visit Bukit Tinggi as there are not much to do other than sightseeing and some outdoor activities that they organized. 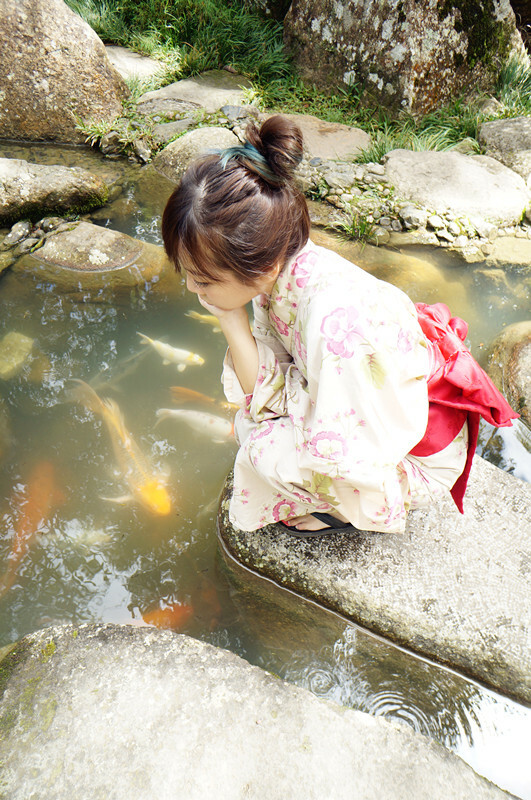 You have to reach the Japanese village by car or shutter bus, and walked up the slope in order to reach the Japanese tea house. Seriously it took me an effort to reach there! 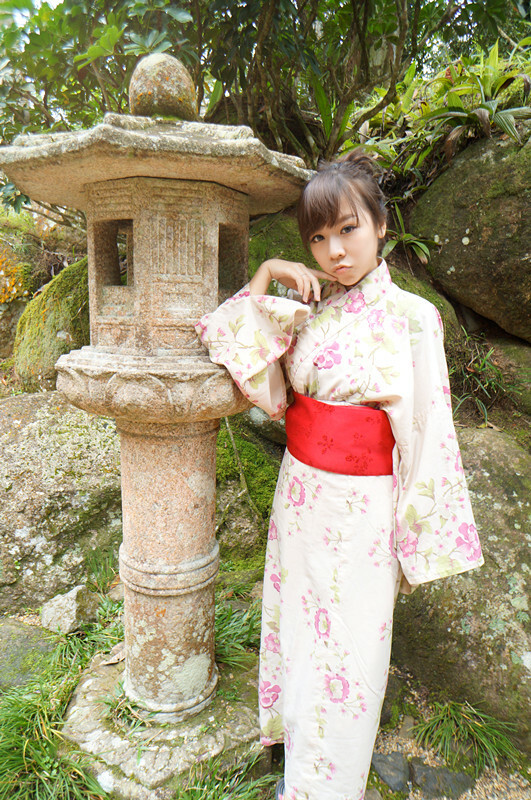 Rented the kimono costume (Japanese garment) for RM20 (20 minutes only), did a photography session over Japanese village and the photographer is my boyfriend! At least the RM20 is worthwhile! 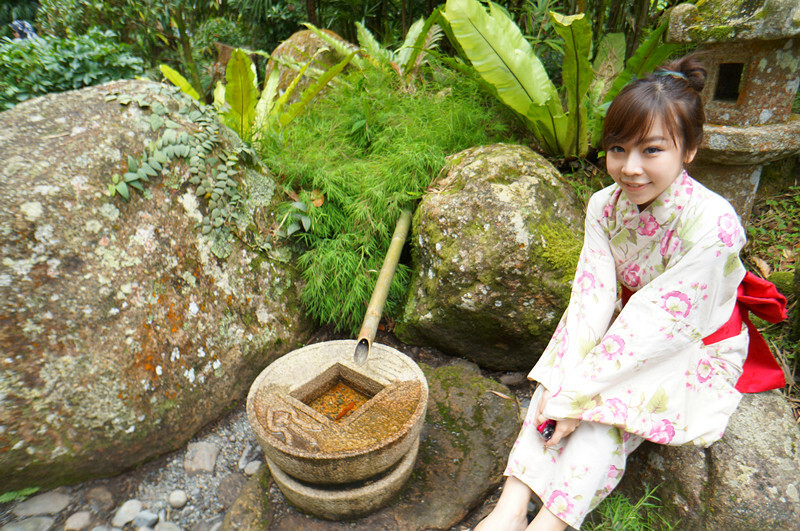 There are tea ceremony there which costs RM28 per person but we didn't have enough time to join, so pictures will do!